Davan Caravan & Motorhome Dealers located in Worle. Our online shop features all types of awnings. Full Awnings, Porch Awnings, Canopies, Driveaway and Utility Tents, with FREE DELIVERY on all orders. 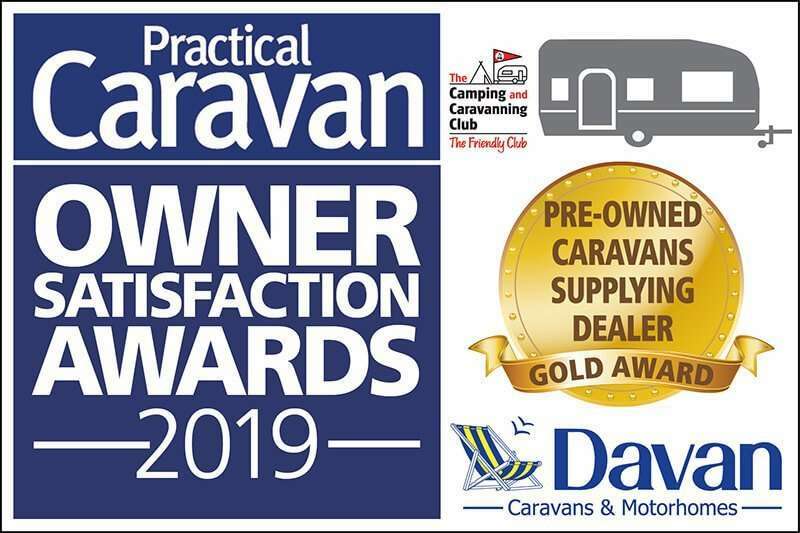 We have a huge range in stock from major manufacturers such as Isabella, Vango and Ventura, at very competitive prices. 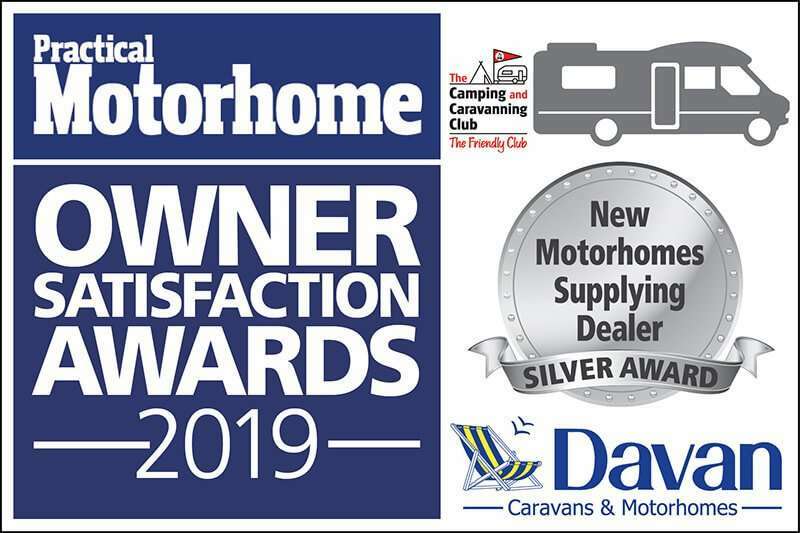 Davan Caravans and Motorhomes are committed to bringing you the very best selection of new and used motorhomes all year round. Hello, Delighted to have our Lunar Quasar back after having some warranty damp work done. It looks as if the guys have done an excellent, job, very neat and even put the cushions and carpets back in place.As long as it survives a few Alpine thunderstorms on our hols we will be very happy!Please thank the service team for us. As usual they were all very helpful and courteous, and have obviously worked hard to get the job done. Many thanks. Wow! What a great show. Awning Clearance Sale NOW ON!